WINTER RENTAL!! 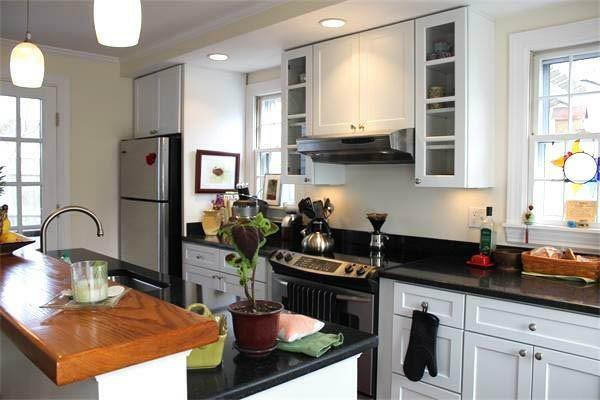 This gorgeous 2 bed 1.5 bath single family home located in Downtown Rockport offers it all! 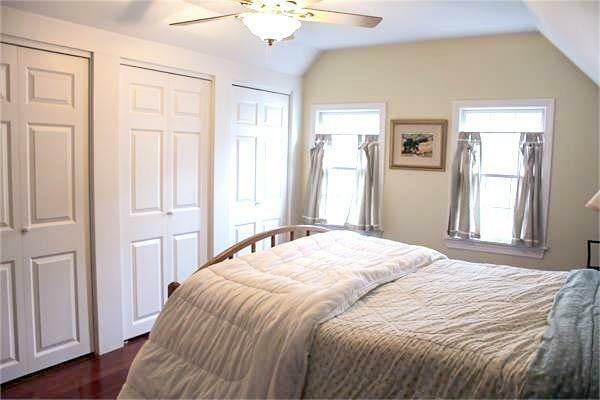 ALL UTILITIES + CABLE TV & WIFI INCLUDED!! As we make our way through the home you will find on the 1st floor, a new 1/2 bath, modern eat-in kitchen with stainless steel appliances and granite counter tops, great cabinet space and decorative pendant lighting. This home has beautifully gleaming hardwood cherry floors throughout and with the spacious open floor plan you will feel right at home. The 2nd floor offers 2 beautifully decorated bedrooms as well as a modern full sized bathroom in addition to a laundry area with a full sized washer and dryer. 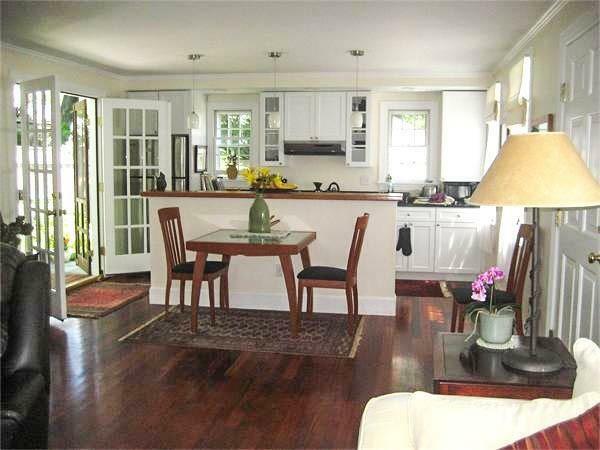 You will love the natural sunlight that shines through the many windows all throughout the home. 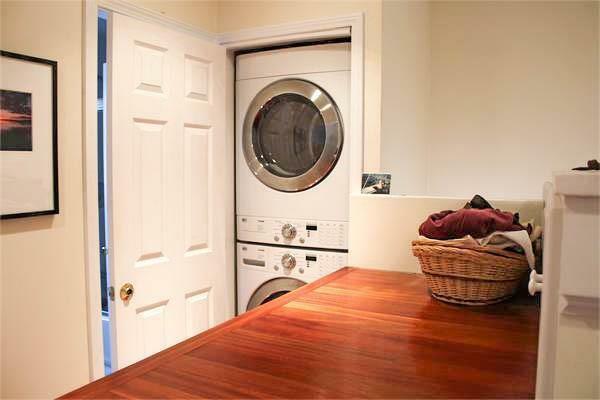 This property is fully furnished for your pleasure, equipped with all the doodads you could need. Listing courtesy of Kamryn Willis of Trust Realty One. Listing provided courtesy of Kamryn Willis of Trust Realty One.